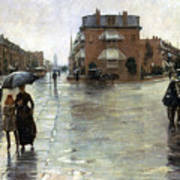 There are no comments for Hassam: Rainy Boston, 1885. Click here to post the first comment. 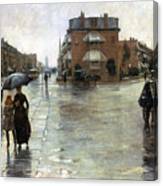 HASSAM: RAINY BOSTON, 1885. 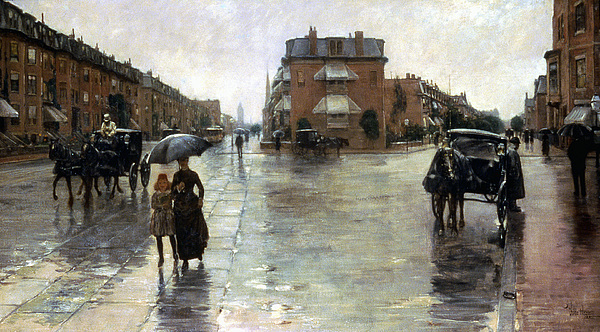 Childe Hassam: Rainy Day in Boston. Oil on canvas, 1885.